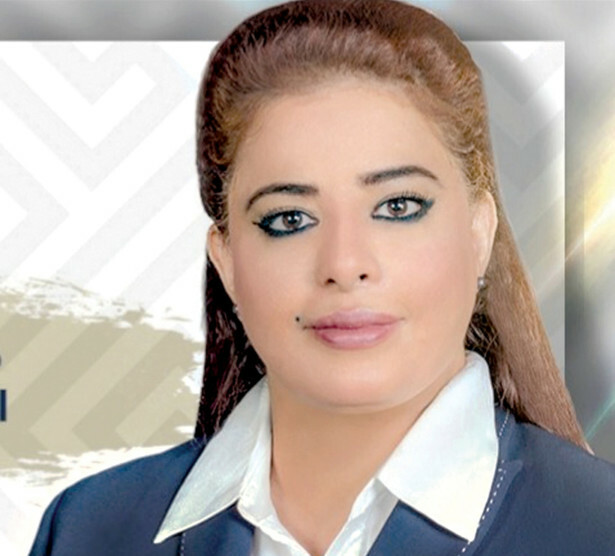 Manama: The number of women lawmakers in Bahrain has doubled after voters elected four more women in the second and final round of the parliamentary elections. 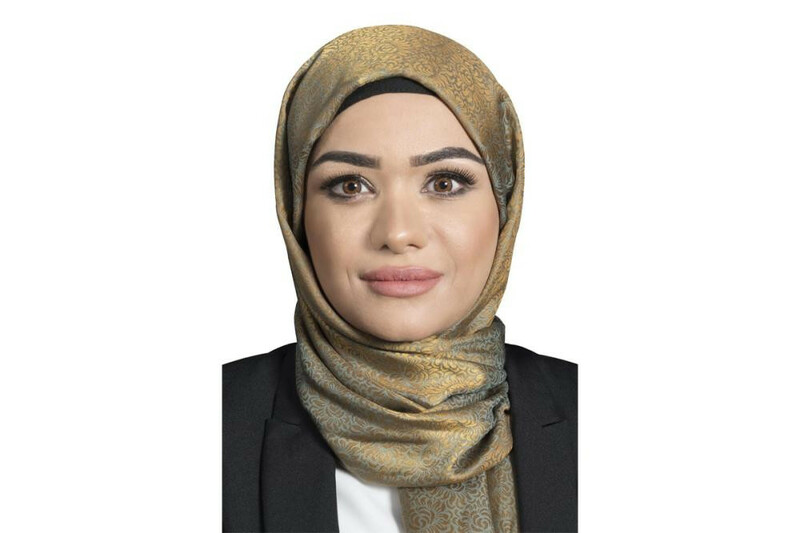 Sawsan Kamal, Zainab Abdul Amir, Massoma Abdul Raheem and Kaltham Al Hayki joined Fawzia Zainal and Fatima Al Qatari who were elected in the first round on November 24. The Council of Representatives, the lower chamber of the bicameral parliament, has 40 members. The figure is the highest since the first elections were held in 2002 following the promulgation of a new constitution that allowed women to vote and run in elections. No woman won in 2002, and only one won in 2006 and 2010. In the 2011 by-elections, three women won, taking the number of woman lawmakers in the 2010-2014 Council of Representatives to four. In 2014, three women won their constituencies, but none of them will be in the new parliament after two did not run and the third lost in the first round. 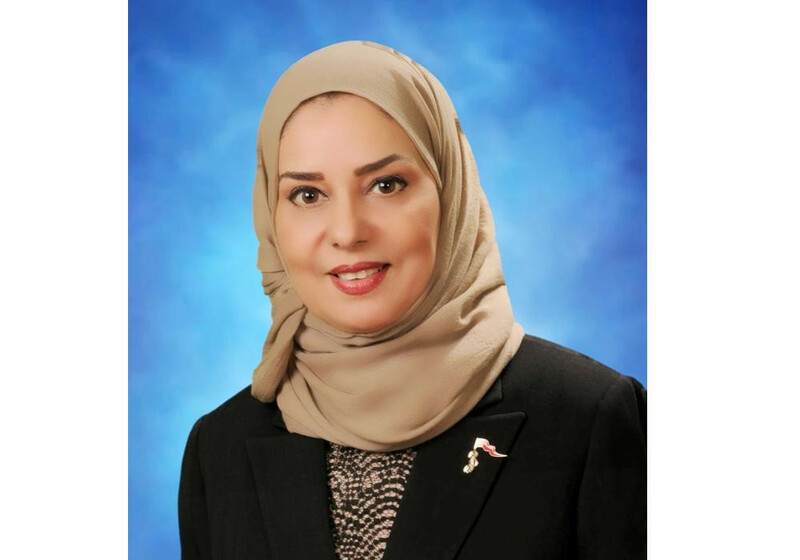 With the announcement of the results early Sunday, all eyes are now set on Fawzia Zainal as a strong contender for the prestigious position of speaker. The outgoing speaker and his two deputies did not contest in the elections. 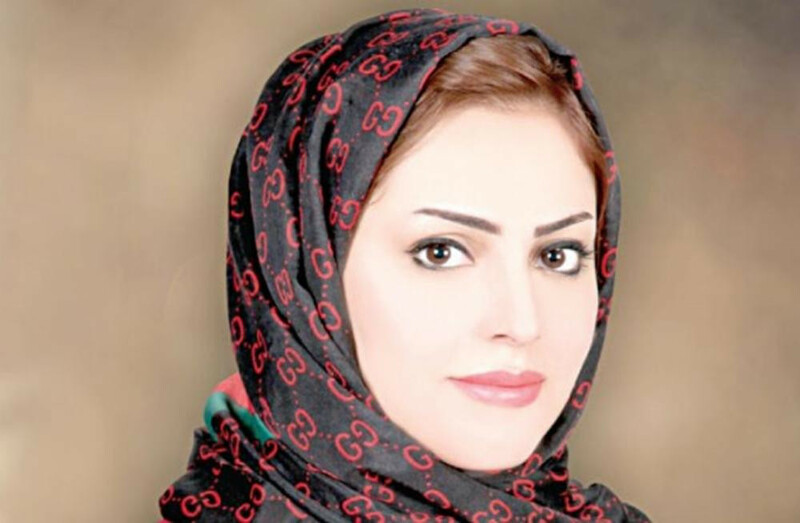 Hala Al Ansari, the Secretary General of the Supreme Council for Women, the official body in charge of elevating the status of women and empowering them politically, socially and economically, has been calling in public statements for a woman to be the next speaker. The speaker and his deputies are elected by the lawmakers at the first session of the Council of Representatives. The 2018-2022 Council of Representatives will have an almost entirely new make-up with 37 new deputies as only three of its former members were able to keep their seats, even though 23 sought re-election. Abdul Nabi Salman, a member of the first parliament elected in 2002, made a successful comeback after a hiatus of 12 years. Young lawmakers also stood out with 14 successful bids for membership in the Council. According to Justice Minister Shaikh Khalid Bin Ali Al Khalifa, 50,000 young people this year had the right to participate in the elections. But while women and young people left a positive impact on the elections, political societies, particularly the Islamic Menbar, suffered a bitter defeat. Only six candidates affiliated with societies were voted in — Three from Salafi society Al Asalah, two from the Progressive Tribune, a liberal society and one from the Unity Gathering Assembly. The Islamic Menbar which has been on a downwards slide since 2010 after strong showings in 2002 and 2006 has failed to keep the single seat it had in the outgoing parliament. Al Rabta Society also lost its lone seat while Al Mithaq and Al Saf did not win. 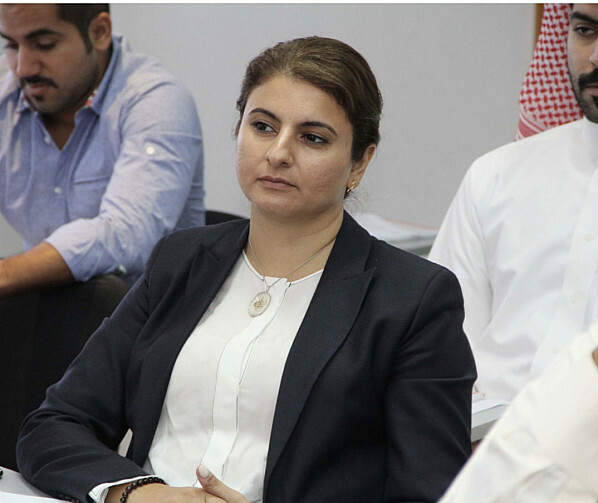 In the municipal elections, four women were elected over the two rounds.Bahrain does not have a quota system for women, arguing that preferential treatment would be against the provisions of the constitution that states equal rights and duties for all citizens.